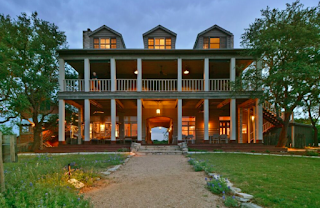 Sage Hill Inn & Spa sits atop a hill on 88 acres above Onion Creek, with sweeping views of the Hill Country to the West. 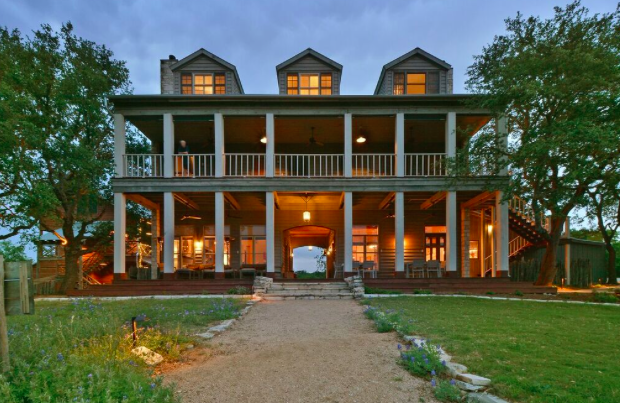 The location offers beautiful views of the Hill Country, the ideal setting for a summertime Texas getaway. The sunsets are spectacular and because the night sky is unimpaired by city lights, you can enjoy a sweeping view of the stars. Our bed and breakfast land is rich with wildlife and abundant birdlife. Come and see for yourself!